The Caribbean has been a potent source for world-class jazz musicians in recent years: Francisco Mela from Cuba and Miguel Zenon of Puerto Rico come to mind. An up-and-coming addition to this list is drummer Zane Rodulfo. Much like Mela and Zenon, the 26-year-old has turned to his Caribbean roots for inspiration on Pathways, his first release as a bandleader. Rodulfo was raised in Trinidad, where he served as a percussionist in steel pan bands, in church, and wherever else his anxious spirit could find musical release. 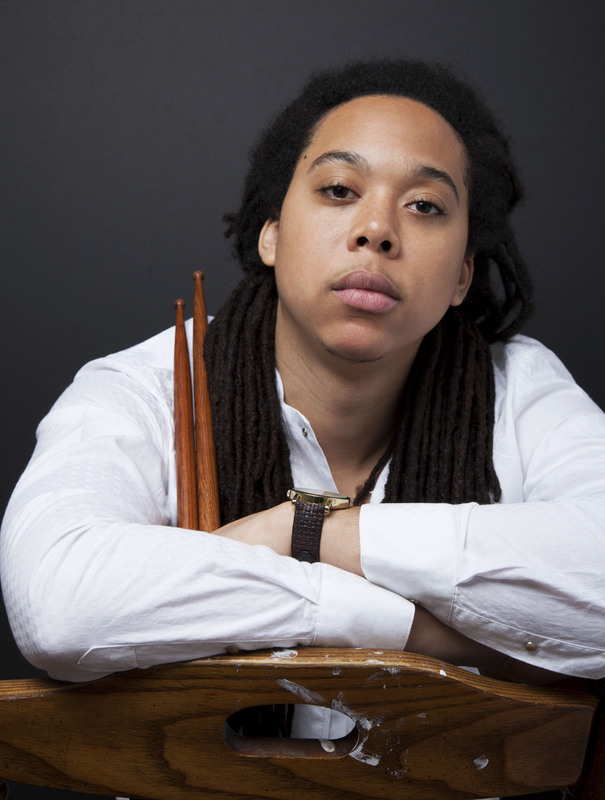 Arriving in the United States at sixteen years old, Rodulfo cultivated his jazz pedigree through two years of study at William Patterson University, a BA in jazz studies and ethnomusicology from Oberlin College, and a MA in jazz studies from New York University. Today, he is an in-demand musician and educator, residing in Brooklyn, NY. Pathways is a mature, consistent, and, at times, dark first album. The disc’s opening track, “Abiku” is an eerie stroll through heavy memories—it is fitting that abiku is the Yoruba word for the spirits of children who die before puberty. “Hourglass”—written by guitarist and fellow Trini-musician, Marvin Dolly—lightens the mood with its lyricism and bright steel pan solo from Earl Brooks, Jr. The musicians on this record—Danya Stephens (saxophone), Nir Felder (guitar), the aforementioned Marvin Dolly (guitar), Noble Jolley (piano), Luques Curtis (bass), Victor Provost (steel pan) and Earl Brooks, Jr. (steel pan)—contribute lush accompaniment and confident improvisations to Pathways. Rodulfo’s drumming throughout the release is melodic and balanced, with an eye kept toward the future. Pathways is, indeed, a fitting title for Rodulfo’s first release. The drummer has successfully used his education and heritage to carve a rhythmic and melodic dialogue between the Caribbean and the United States. Judging from the quality of his work, Rodulfo’s diasporic path will lead him to high ground in the world of modern jazz.